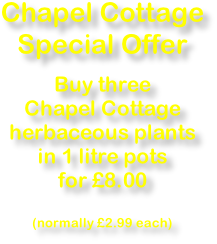 Chapel Cottage Plants are Hardy Perennial growers based in North Cambridgeshire close to the Norfolk and Lincolnshire borders. Family run by David and Ann Green and their eldest son Nicholas, the company recently celebrated 25 years of trading. 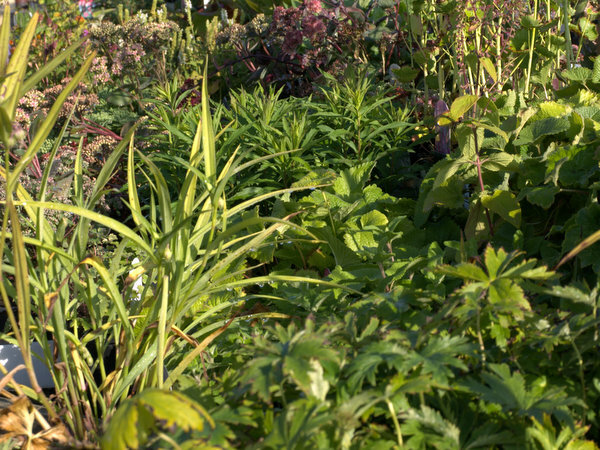 Growers of over 3.5 million perennials in two pot sizes, a 1-litre range and a 3-litre range, both of which you will see at the Garden Centre. 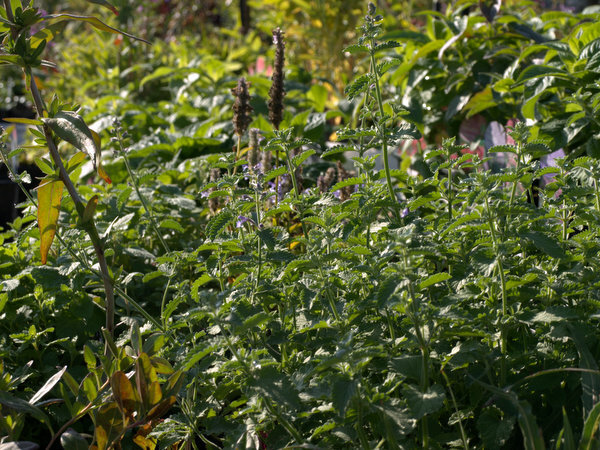 85% of the varieties are grown outside in the open nursery beds giving you a truly “hardy” plant. Also, with 70% of production grown from seed or cuttings on the nursery, you know you are getting a British Grown product. 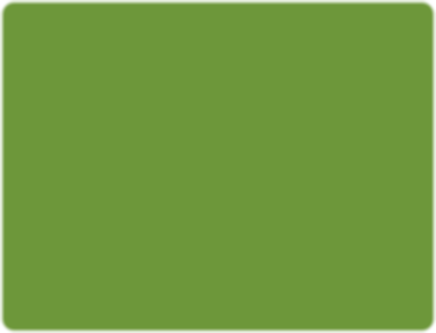 Offered to Garden Centres throughout the UK 12 months of the year plants are always available, but business really starts in earnest from mid-February continuing to be busy until late October. With a regular workforce of 25 full-time staff, peak periods can take this up to over 100 with seasonal workers. It is very hard to predict how well new varieties will sell into the Garden Centre market. 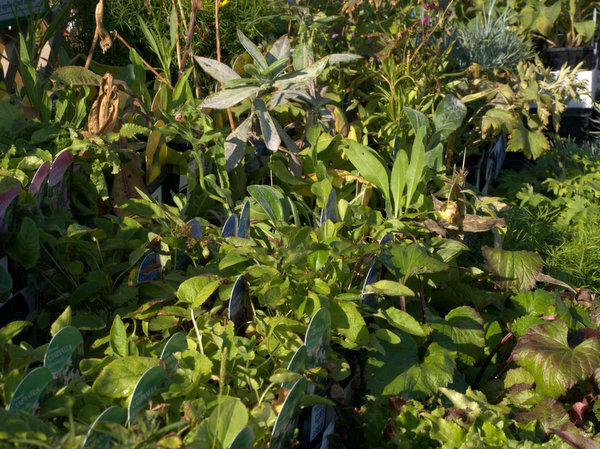 Up to 50 new varieties may make their way into our catalogue each year. Old favourites like Delphiniums, Lupins, Aquilegia and Phlox sell in large numbers year after year. Sales for Delphiniums can reach up to 150,000 pots across the UK during the year covering 14 to 16 colours. The 1 litre range is by far the main core of the business, as gardens become smaller with the design of new build properties. This size of pot can give you a greater choice and great value for money. Autumn planting is ideal for a larger part of this range and many plants can give you colour late into the year in borders and containers. Asters and Phlox are great colour for this time of year. Look for Penstemons for late summer flowers as well. Asters and Phlox are very hardy plants; some Penstemons you may find will need a little frost protection if the winter is very hard. Best of all, these late summer perennials will brighten your borders and containers.